iRealHousewives | The 411 On American + International Real Housewives: Watch ‘The Real Housewives Of Melbourne’ Season 4 Extended Trailer Here! Watch ‘The Real Housewives Of Melbourne’ Season 4 Extended Trailer Here! 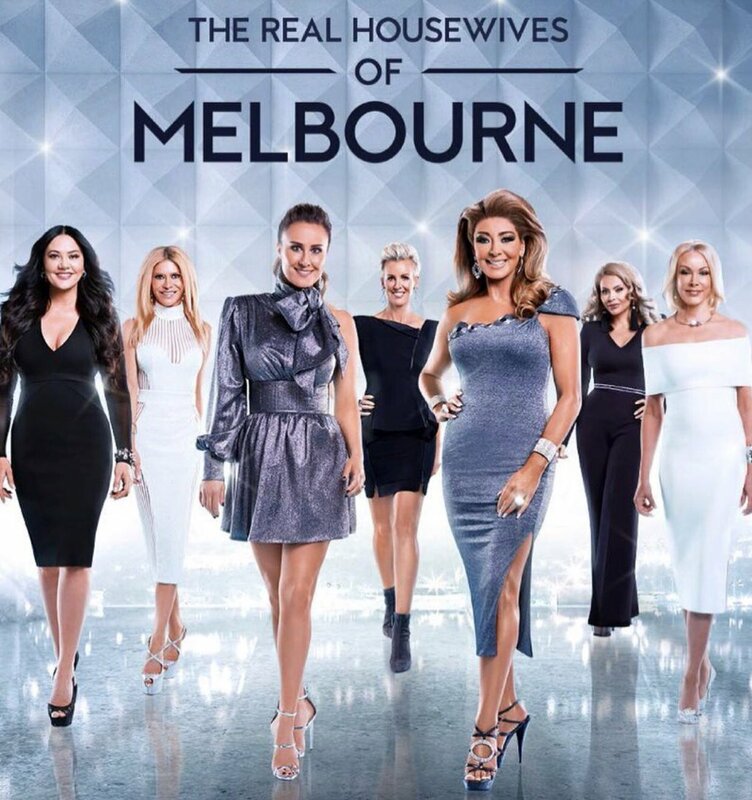 The Real Housewives of Melbourne are returning for a fourth season, which premieres on Wednesday, December 6 at 8:30pm on Arena. As we previously reported, Gamble Breaux, Gina Liano, Janet Roach, Jackie Gillies, and Lydia Schiavello are returning and will be joined by new cast members Sally Bloomfield and Venus Behbahani-Clark. In the extended teaser courtesy via The Daily Mail, Gina Liano is feuding with co-star Gamble Breaux. The drama between the two is seen after Gina opens up to Lydia Schiavello about how disappointed she was that she didn't hear a thing from Gamble after her father Nick passed away, earlier in the year. "I thought that Gamble may have come to see me when Dad passed," she said. "She goes to the opening of an envelope." In retaliation, Gina organizes a dinner with the all the girls but excludes Gamble. Offended by the Liano's actions, Gamble sends a box of roses during dinner with a note saying "I would've never excluded you from my table." Then, Gina is seen ripping the card to pieces and saying that she was done with her and accuses her of having "some problems." In the final scene, a dinner party goes haywire after Janet Roach goes after Gina and tells her to "stop playing the victim card." "I'm not the victim, I'm the f***ing queen," Gina fires back.